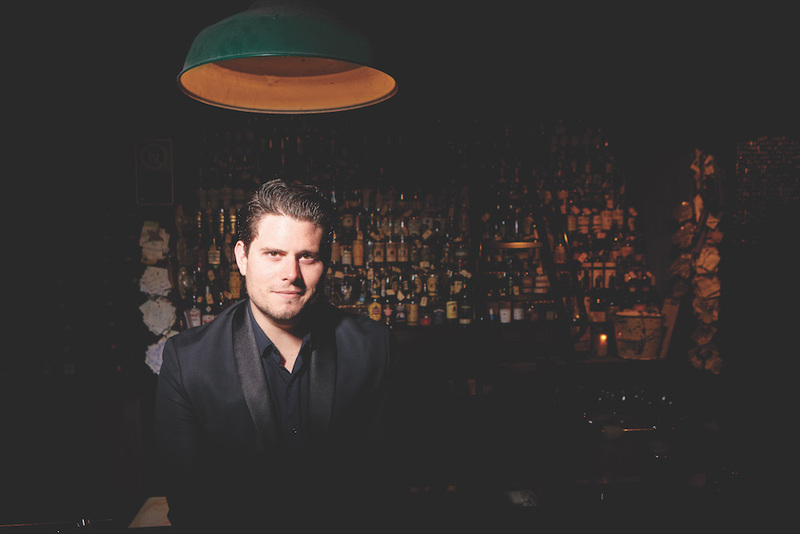 Moving into management is a common goal for many young bartenders, but what exactly does the role entail? Drinks World sat down with the big five of group bar managers/beverage directors, James Irvine of Swillhouse Group, Kurtis Bosley of Public House Management Group, Andy Griffiths of Speakeasy Group, Jeremy Shipley of Solotel and Sam Egerton of Merivale, to discuss the challenges and rewards of stepping out from behind the bar and into the corporate role. JAMES IRVINE: The role I’m in isn’t very administrative, but more along the lines of creative direction and training. In regards to both of these, the challenge is creating content that is relevant to a) your staff, b) the venue and c) the clientele that will be receiving the end product. I find that relating it all to your venues’ identities is the best way to maintain relevancy. KURTIS BOSLEY: One of the key challenges is educating staff and guests alike on why we are driving sustainable practices in our bars. Our staff are starting to get behind the additional time they invest behind the bar to ensure we are more sustainable. One of the toughest steps was taking plastic straws out of majority of our venues, which had a push back from guests. As we run large high volume venues, the solution hasn’t been an easy switch to metal or papers straws. ANDY GRIFFITHS: My first challenge was not feeling involved enough in the night-to- night running of the venues. The staff and my management team were amazingly welcoming, but as I had come to this job from outside the group. As my role is more of a day job, not working the same hours as most of the crew made it a little more difficult to get the full picture and feel of the venues from just the nightly reports. 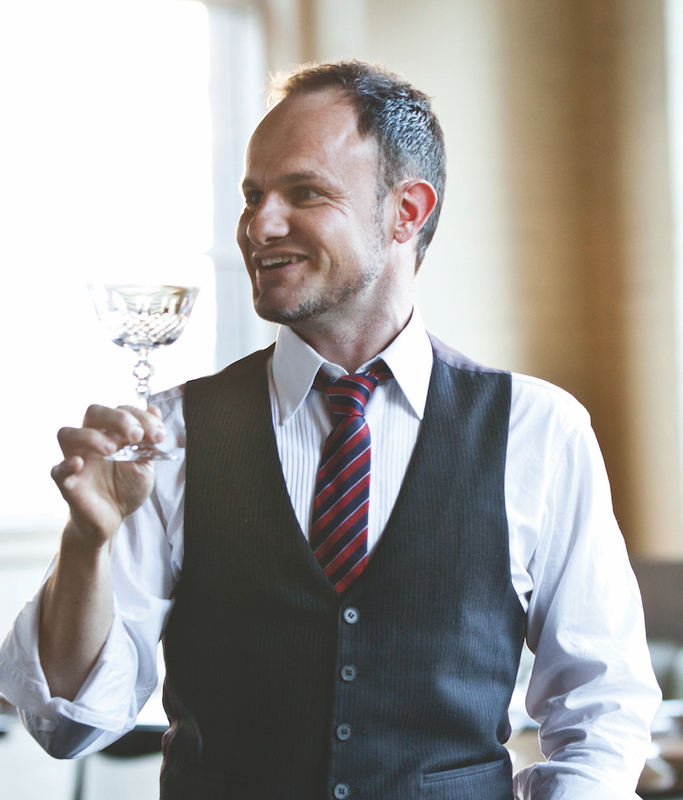 JEREMY SHIPLEY: For me it’s most probably the consistency of how drinks are served. We now have about 2000 bartenders from all walks of life, so trying to get all those guys making even the most basic of drinks the same is a real challenge. A good example is a Lemon, Lime and Bitters or a G&T. The ingredients are in the title, but I’ve discovered a heap of variations across the group for those simple drinks. Luckily, we have recently moved to a new centralised reporting system so all cocktail specs, from classics to venue signatures, are created in that system. Hopefully that will clean up that consistency issue. I’m really lucky to have the support of some awesome venue bar managers who are all over how our drinks look and taste. It’s an ongoing process and project, but we are getting a lot better at. SAM EGERTON: Getting to see everyone, keeping the right people engaged and finding ways to balance the priorities of the role. Naturally, I’d love to be behind the bar but unfortunately, this is way down the list of priorities these days. Hoping to make a comeback in 2018! DW: Have you had to set up a new venue for the group and what are the key challenges in getting a new project up and running? JI: Restaurant Hubert opened its doors in April 2016 and brought a new identity to The Swillhouse Group, bar AND restaurant! Although, the bar focus was still very much the same as the other venues; the product didn’t change, it grew. I think the most important thing about multiple venues is to have a company ethos. I think our directors do a pretty good job at instilling that into the group. Along with this, when opening a new venue, be prepared to change things – adaptability is a great way to stay ahead of the curve and remain on-trend, to avoid becoming dated. KB: During the last few years I’ve been with the team, we’ve reopened five venues. In a couple of instances, the opening occurred the afternoon after getting the keys back from our builders, which left us something crazy like three hours to set up POS, stock the bars, get the dust off everything and set the venue up with furniture and equipment. There have been some pretty chaotic days leading to the launches. I think with new venues, getting the procedures and back of house stuff sorted is the most challenging part of getting projects up and running. AG: The biggest challenge was setting up a venue in another state. With the cocktails being my biggest focus, I found it a little hard to find suppliers in Sydney for obscure ingredients that I was able to get easily in Melbourne. There was also quite a discrepancy in the quality, supply and flavour of fruit and vegetables. This meant we had to alter a few of the recipes in the week we opened. JS: I’m currently in the process of setting up two new venues: one in Brisbane, Little Big House, and the brand new Barangaroo House. Both have been in the making for about four years, so the expectation from a number of stakeholders is incredibly high. With new venues you will always encounter challenges and they can come in many forms, be it council and licensing restrictions, getting credit apps signed by directors in time and/or builders going overtime. Also having ‘too many chefs in the kitchen’ making decisions can be a challenge, as some basic conversations such as selecting glassware can take forever. Obviously the recruitment side is a challenge as well, especially in my situation of needing to hire close to 150 new staff one month before Christmas. One last very important challenge to openings is not going over your own personal budget. I know it’s nice to have new shinny bar toys, but you have a think, ‘Do we really need that?’ and spend your money wisely. So in a nutshell, expect challenges because they will crop up, but plan for that and be flexible. Try to surround yourself with good support for both work and at home. SE: Quite a number now. The hardest part is getting inside the heads of the guest that you don’t even know yet. Opening venues outside of the CBD requires a pretty solid understanding of what the community wants. You can’t rock up to a suburb and say, ‘Look at what we’ve given you.’ You have to listen and ask questions and then build the offering around the gaps. DW: What do you miss most about being behind the bar full time? KB: I’m fortunate to still spend a good amount of time behind the bar, but I do miss the creativity and friendships that are formed when you spend 50 hours a week with the crew. AG: Serving appreciative customers is one of the reasons I’ve loved this industry for 18 years. Just being able to make someone’s night is always fulfilling. The social side of an epic bar crew in the middle of a rush, when the bar line is four people deep and we’re hammering drinks out, is also something I miss. Of course you can’t forget knockoff drinks. JS: Bad chat. Pretty simple, really. I miss standing shoulder to shoulder with mates and having a laugh, but also making sure people are having a fun and memorable experience. Having industry mates pop into your venue is something I also do miss. We’re all living very busy lives, so sometimes having a dear friend make the time to come say, ‘Hi’ can really make your day. I also miss the spontaneous side of the creative process of making drinks. Sometimes the best drinks are done on the fly or by whipping up a requested drink for a guest who doesn’t know what to order. SE: I think when you do something, anything really, for that long it largely becomes muscle memory. Then you get the opportunity to enjoy all the details. As a bartender, you are the ringmaster of people’s entertainment. People come to bars to celebrate, commiserate and everything in between. If they’ve had a bad day, you get to raise them up, and if they’ve had a good day, you get to make it great. When you’re behind the stick, you get to feel that every shift. DW: What do you find the most rewarding aspect of your role? JI: I get a kick out of a successful training, activation or Swillhouse launch that is well received by staff and punters alike. KB: Seeing the development of venues, watching hardworking staff move from bar roles into management and seeing ideas come to life within a space. It’s a pretty rewarding role when you get to see this across a number of venues. AG: Aside from my role allowing me to spend time with a huge amount of very talented people, my favourite part is probably helping to design and set up new venues. It’s always pretty exciting to be part of a venue’s creation. JS: I’m really lucky to work with some incredibly talented bartenders who have strived to forge a path into the bar management world at Solotel. It’s been wonderful to see this development process first hand, and I’m really proud of those guys. Opening venues can be one of the most challenging aspects of my role, but once the doors swing open, booze starts flowing and the magic happens, that too is super rewarding! Also, I love a good booze junket…. Just saying! SE: Seeing those around me develop and grow as bartenders, leaders and people, and being a part of that process, is incredibly fulfilling. I’ve had such joy seeing people that I’ve worked with become the legends they are today. DW: What are some of the global trends that you are incorporating into your current drinks offer? JI: There has been a real focus on sustainable practice that has been welcomed amongst the Swillhouse bars. Personally, I think this is more than a ‘trend’ and rather a necessity. Our most recent edition ‘Bridge Bon Appetit’ focuses on employing the use of different skills to drink making and serves as a lab for the bartenders to experiment with sustainable ingredients. KB: Sustainability is a huge one that keeps giving year to year. Also, the inclusion of more thoughtful non-alcoholic drink options and lower ABV cocktails, driven by more informed drinking habits from guests. AG: We are trying to implement as many sustainable practices into our venues as we can. As well as that, finding the balance between modern techniques/equipment and historic food practices is another trend that inspires us. 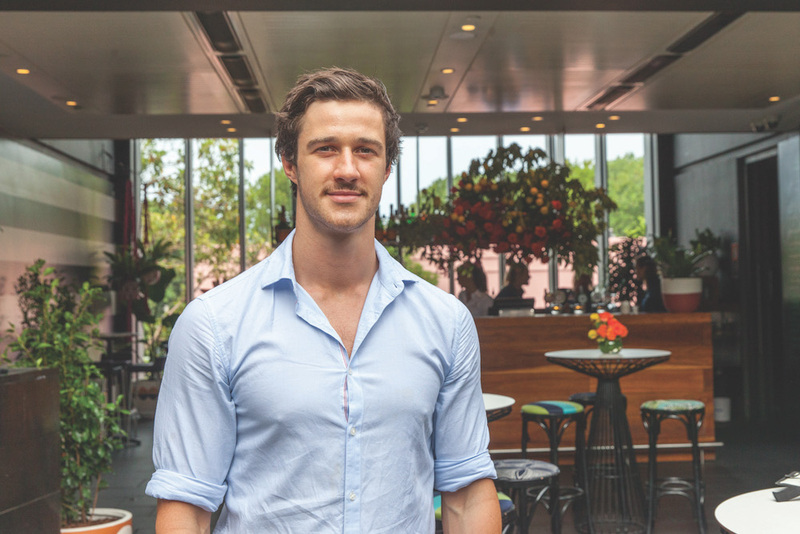 SE: I think the evolution of the ‘sustainable’ buzzword into a general feeling of responsibility within our industry, and trying to take that into account when opening new venues and training new staff has definitely gained momentum. 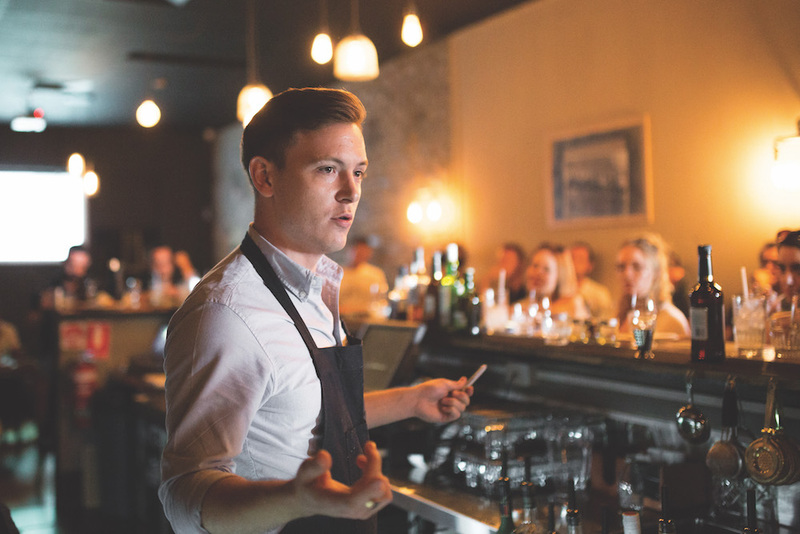 If we can change the way that our bar backs and junior bartenders think about their role in the industry, it will have such a massive effect in the future. DW: Do you have any advice for young up-and-coming bartenders who might be interested in transitioning to a management role? JI: Find an area that you’re interested in and communicate it. There’s nothing worse than doing something you’re not happy doing. Always be polite, kind and respectful to others. KB: Involve yourself in the industry, spend time asking questions from those above you and never stop learning! AG: Showing an interest in what can appear to be the ‘boring back of house stuff’ show your managers you are keen to take on more responsibility. As well as that, work for bosses who happily spend time training you. Say yes to everything (within reason) when your bosses increase your role, but always ensure your remuneration is reflective of your time and effort spent. JS: Learn your financial numbers, learn your drinks, be open-minded but also remember that you don’t know everything. 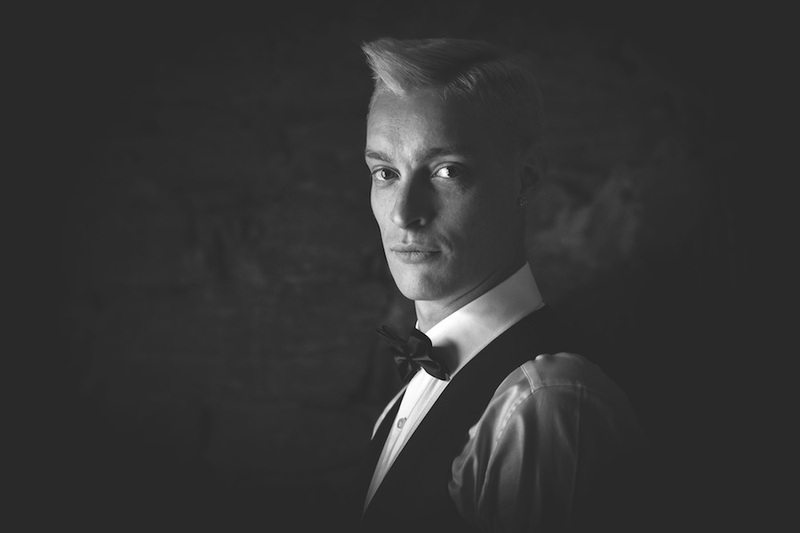 There probably will be young bartenders or older venue managers who will know much more than you about specific industry aspects, and that’s ok. So expect it and embrace any of your team member’s strengths. Also, be kind, listen and try to manage the ups and downs. Lastly, look after yourself. Take a week off the booze every now and then, and if possible, try to eat healthy and exercise. Well-being is pretty important if you want longevity in our industry. SE: Don’t be too keen to jump out of the bar just yet! There’ll still be plenty of time for suits and spreadsheets. Previous articleSpritz Up Your Bar! Next articleBest New Venues of 2017!